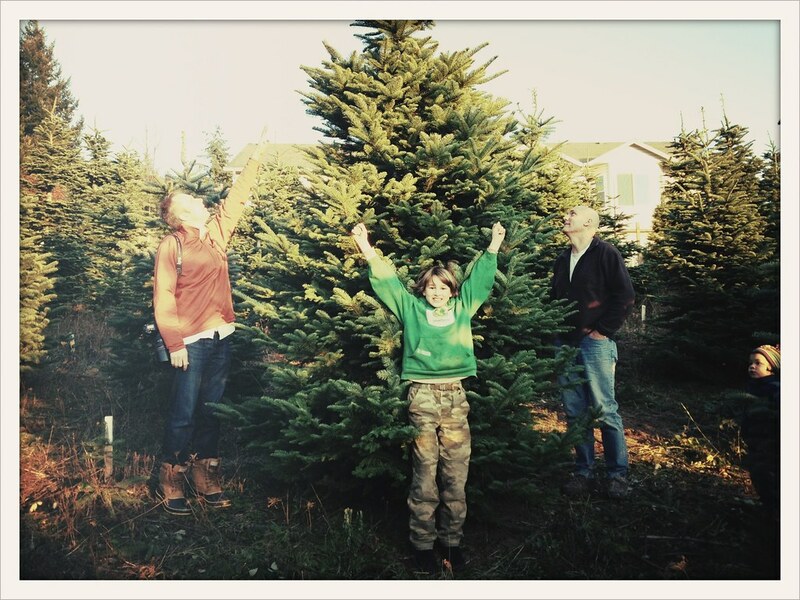 Shopping: trees and last moment gifts. We had a great weekend. 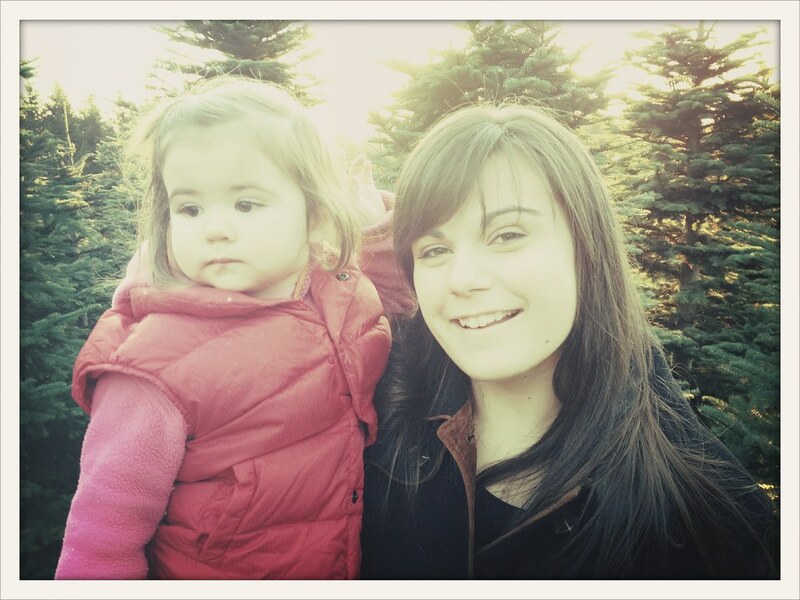 Went out to my parents house to help get their Christmas tree! Because we are on the road in December it is not worth getting a real tree. So we have an itty bitty fake one. 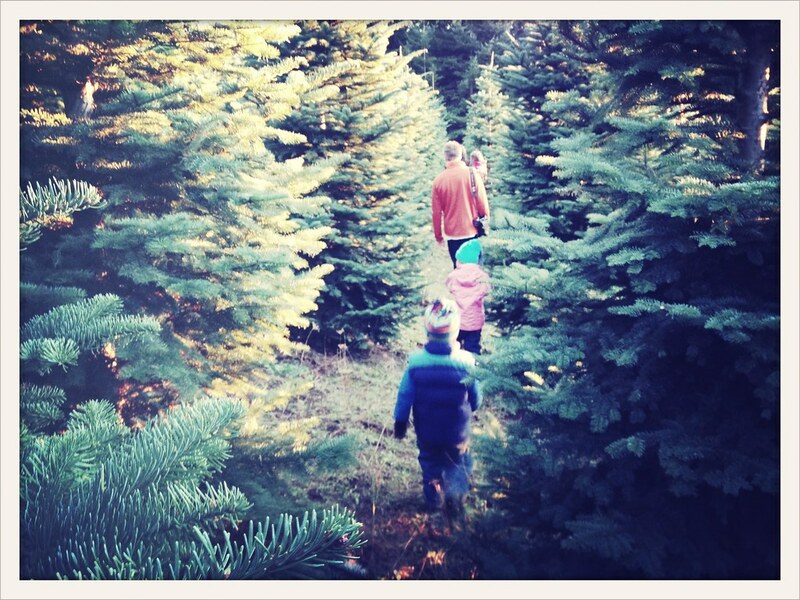 We tag along with my little sibs for the tree adventure. I have also been doing some last minute shopping. I wanted to recommend a few things I have been into lately...and are great gifts if you are needing something for your girlies. I got this for my birthday and I love it. The color lasts, it does not dry your lips out and the texture is awesome. at the start of a new year. Rowan just ordered ours and this is the one I chose. is a great. I am never without it. Essie Nail Polish fun colors that lasts. 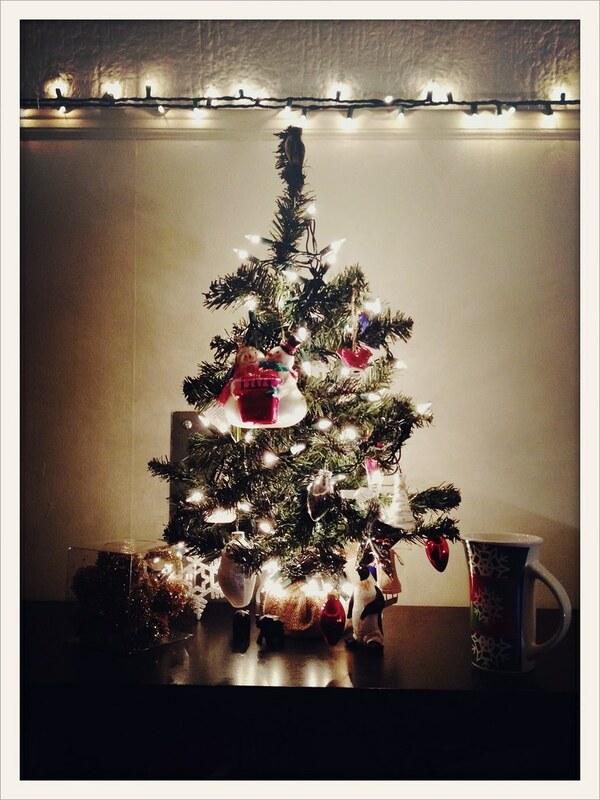 This is our little tree, isn't he cute and little? We are going to FL at the end of the week, spending 3 days there shooting a wedding then going to MN to see Rowan's family. It's currently 79 in Florida and 19 in Minnesota. At least I will see snow for Christmas! Rowan and I will be coming home to Portland right before Christmas, it will be his first holiday with my family. I am try excited to share our traditions with him!